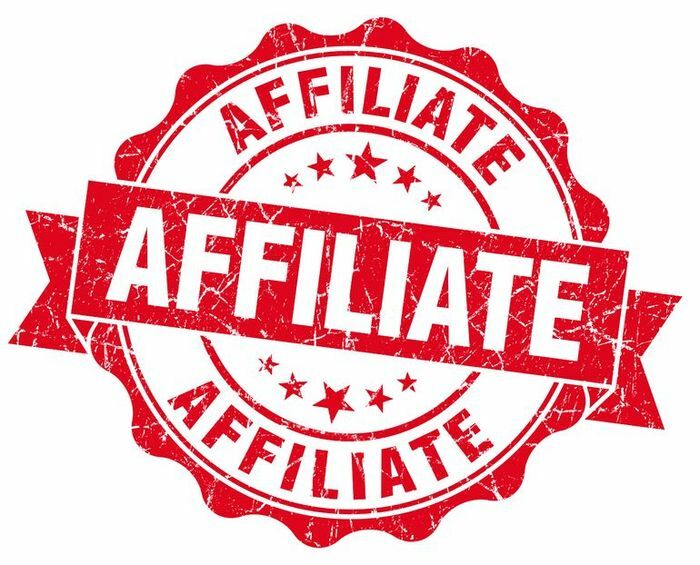 What Does “Affiliates” Really Mean? It is common for many licensing agreements to grant a license to a particular entity and its “affiliates.” The contact may even define what the term “affiliates” means, but this doesn’t always mean that the definition includes all of the parties that were intended to be included. For example, does a license that is granted to an entity and its affiliates include only those affiliates that existed on the effective date of the license agreement? Does it include affiliates that are established after the contract was formed? According to the Court of Appeals of the State of New York, the license is limited to affiliates that were in existence on the contract effective date, unless the agreement expressly states otherwise. It is typically beneficial for the licensee if the contract broadly defines affiliates, but the New York case demonstrates that it may also be beneficial to the licensor under some circumstances. In the case of Ellington v. EMI Music, Inc., the parties’ dispute centered on the terms of a royalty provision of a 1961 copyright renewal agreement. The parties to the contract were the legendary musician Duke Ellington and a group of music publishers, including the predecessor to EMI Music. Ellington and his heirs were entitled to 50% of the net revenues resulting from the sales by EMI and its affiliates. Subsequent to the 1961 agreement, EMI created new affiliated foreign entities that were granted sublicenses. EMI paid the heirs of Ellington half of the net revenue that EMI received from the new, affiliated foreign sub-licensees. However, Ellington’s heirs argued that because the foreign entities were affiliates of EMI, they were also entitled to 50% of the foreign affialites net revenues as sub-licensees as well. The court rejected the heirs’ argument because the contract did not contain forward-looking language. Thus, without the written agreement showing the parties’ intent to bind newly created affiliates, the term affiliates only included those affiliates existing at the time the agreement was executed. As the Ellington case demonstrates, it is possible that having a broad definition of “affiliates” could benefit the licensor, especially if it could bring more entities into a more lucrative royalty structure.